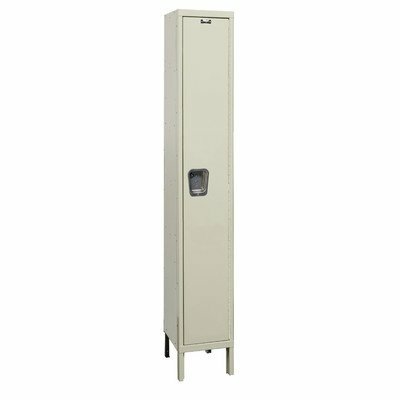 Maintenance free quiet locker is designed with modern flush door and safety minded recessed handle. 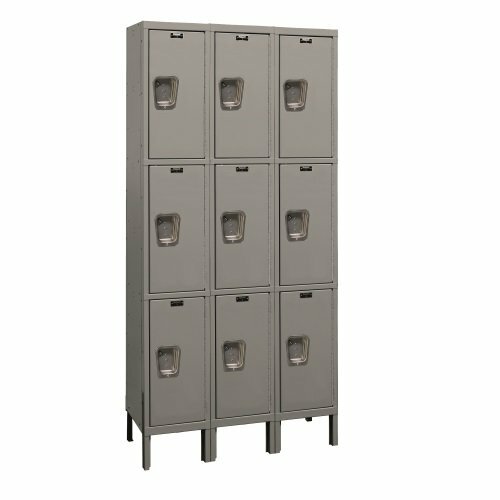 Put a damper on noisy class transitions in your school by adding Hallowell's Single-Tier Maintenance-Free Quiet Lockers. 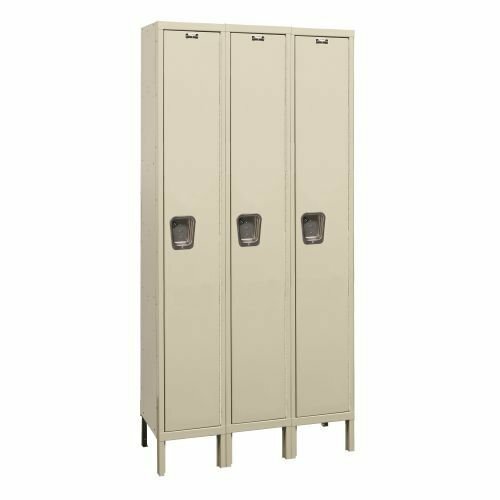 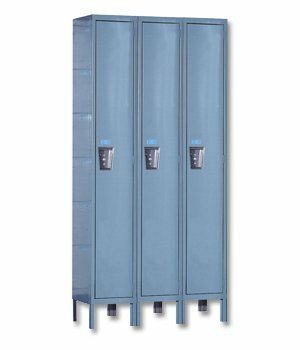 These single-point latch lockers offer maximum door strength by incorporating a welded-in full-height door stiffener providing a torque-free door helping eliminate noises generally associated with opening and closing lockers. 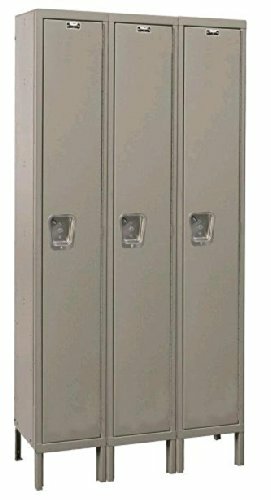 A continuous piano hinge insures worry-free door operation. 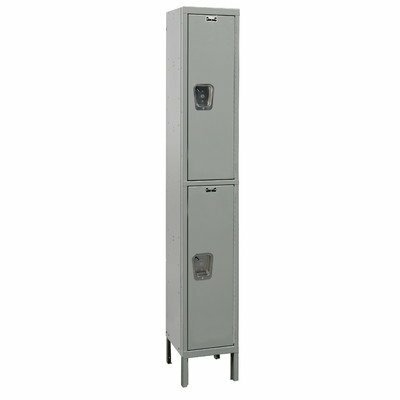 The no moving parts latching mechanism reduces life-cycle costs. 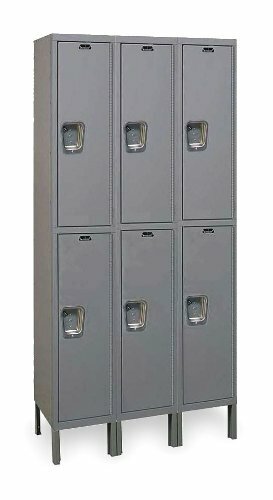 The stainless steel recessed handle allows the lock to sit fully-recessed into the door for added safety while reducing vandalism and improving overall locker appearance. Order 3-wide units for best value and order 1-wide units where needed to complete your layout.